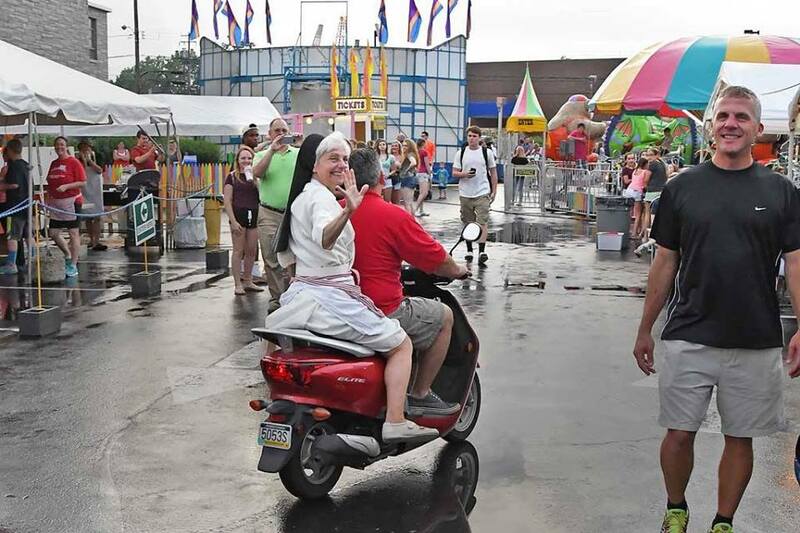 Sacred Heart Parish in Royersford will hold its annual summer fair Wednesday, July 12 through Saturday, July 15. Each night the fair begins at 5:30 p.m. on Lewis Road in Royersford, between Washington and Walnut Streets, on the Sacred Heart grounds. Don’t miss the rides, games, kiddie corner, casino, beer garden, Bingo, baked goods and delicious American food as well as ethnic delicacies. Cupcake Wars will be held on Wednesday night, July 12. Fireworks will be on display on Saturday night, July 15. Come to the fair grounds for the most spectacular view.